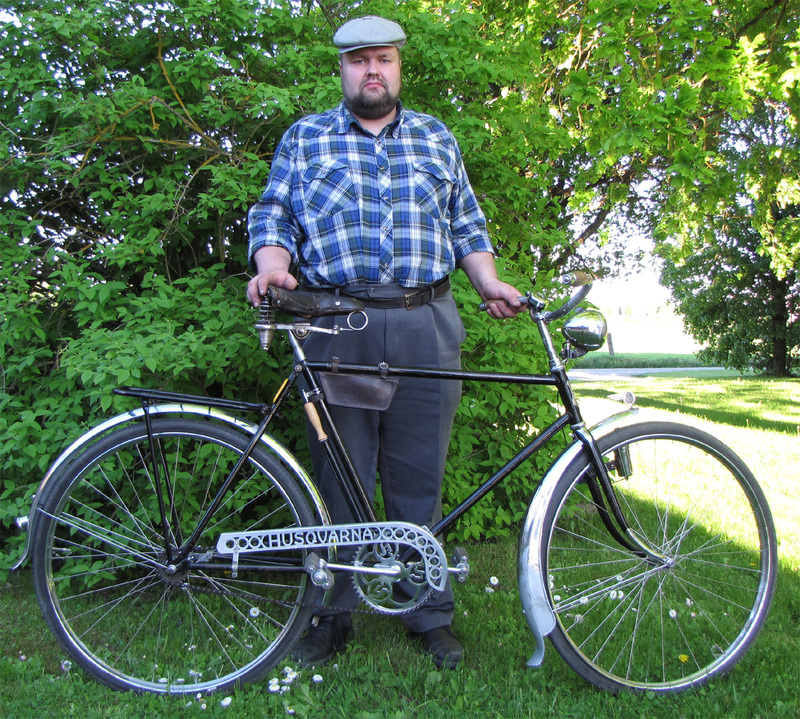 Welcome to Virtual Museum of an Estonian Bicycle Museum ! Estonian bicycle museum is situating in Väätsa, in the middle part of Estonia. Museum address is Pikk 9 Väätsa Järvamaa Estonia. Both virtual and real museum are administered by a non-government organisation (NGO) Estonian Bicycle Museum (in Estonian - MTÜ Eesti Jalgrattamuuseum). Estonian Bicycle Museum is established in the late 2010s by a group of enthusiasts interested in the history of bicycles in Estonia. The purpose of the museum is to value the history of a bicycle as a vehicle in Estonia. This online museum is created in order to support and promote our material collections. With the support of Estonian LEADER programme, which is funded by European Union, we have completed the first stage of the online museum until May 2013. Presentation of historical bicycles (related to Estonia) from our collections (before late 1980s). Historical bicycle photos (mainly pre-WWII) in Estonia. Short overview of a bicycle as a vehicle in Estonia (before late 1980s, i.e. until the end of Soviet era).